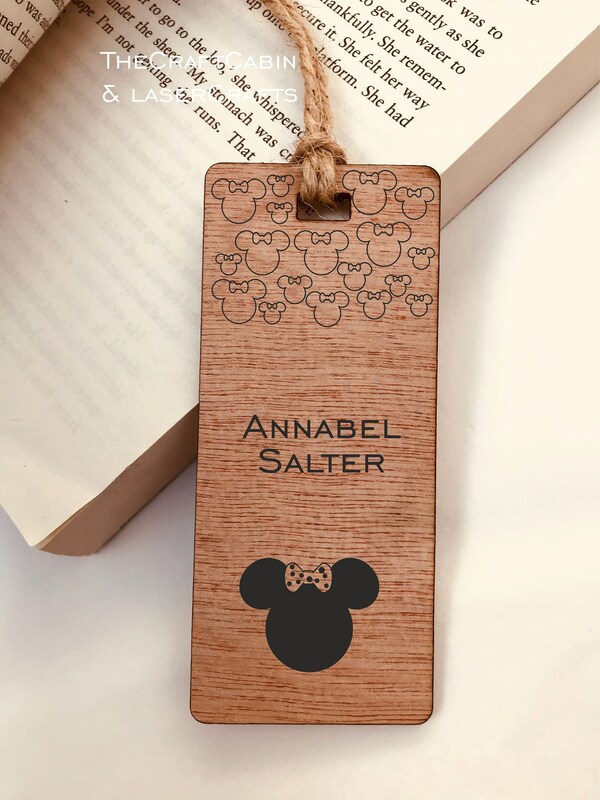 · Beautiful, wooden, laser-cut & engraved bookmark for the avid disney/reader fan. · This is the perfect gift to share with the one you love. Great Disney lover gift. Looks really unique! 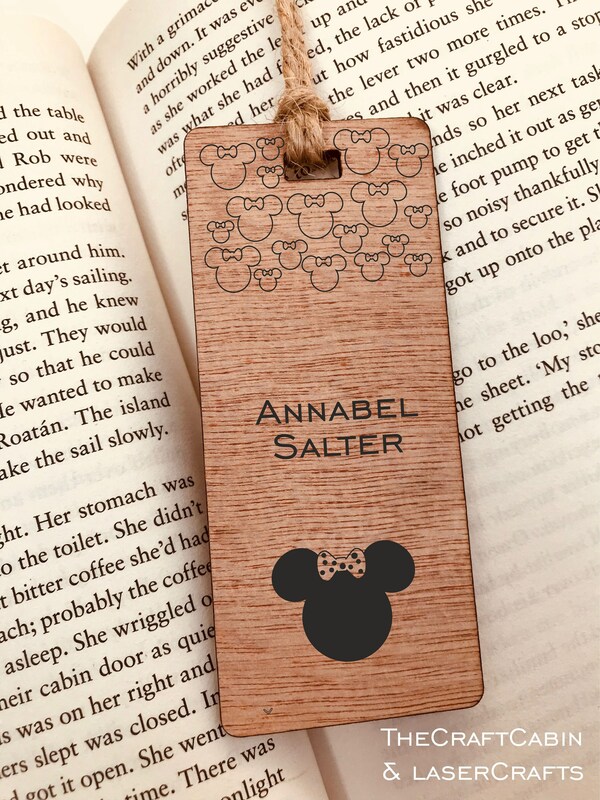 It's the perfect present for a Disney mad little girl who is just starting to read proper books.